Sanctuary seats 140 +/-. There is 3 offices, sound booth and a kitchen. Excellent paved parking and access to I20/59. 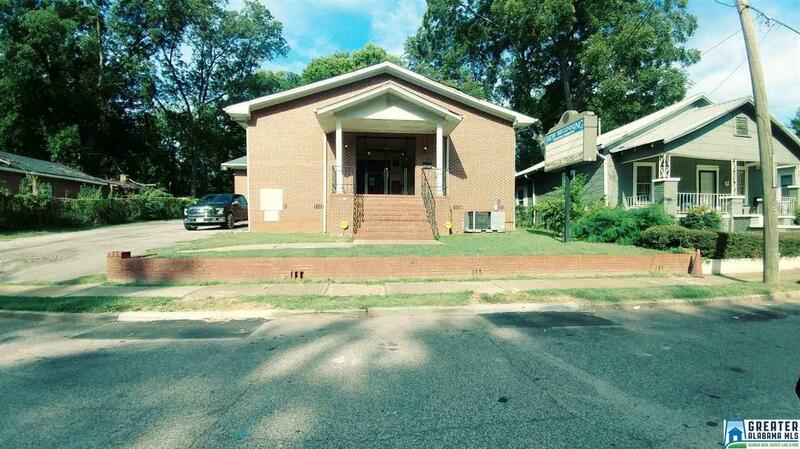 There is on other property attached to the church and two vacant lots that will be included in the sale.